© Copyright 2006. Precision Racks Manufacturing Company. 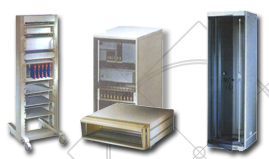 All specifications provided in this website (www.precisionracks.net) are as per Precision Rack Manufacturing Company standards. Precision Rack Manufacturing Company reserves the right to modify product specifications or data appearing in this website without prior notice.